Jatin Vidyarthi A.K.A dj masta justy studied audio engineering at S.A.E, Sydney and worked as an audio engineer with Western Outdoors, Bombay. He then worked as A & R Manager at Music Today, Delhi and then at BMG, Bombay. During this time he started to DJ cutting edge electronic music at night and also started to produce his own tracks becoming a full time DJ/producer. His style includes dynamic sets of fresh and crisp House, Techno, Electro, Breaks, Dub-Step, and Drum N Bass. He has performed live at several major night spots in Bombay, Delhi, Madras and Bangalore. 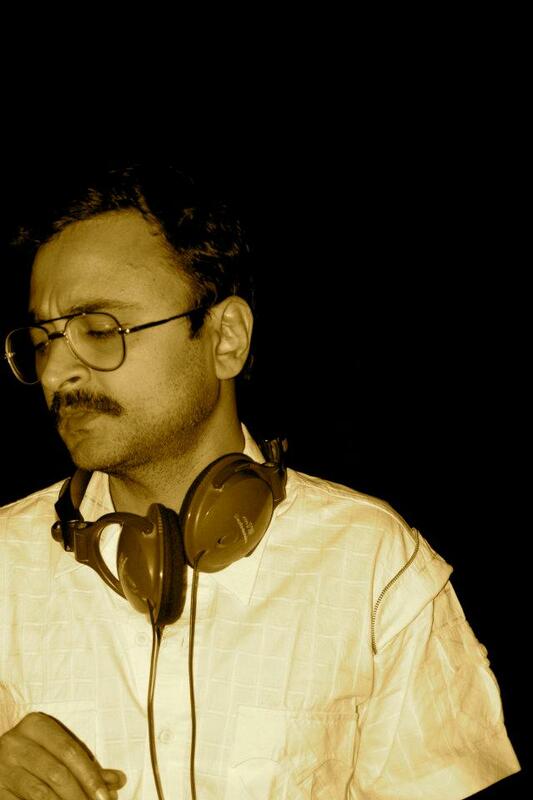 He has DJed live at Delhi Delights, Vienna, Austria + live DJ set on FM 4 Radio, Vienna. Justy has performed live at Basswerk, Colonge, Germany and at The Festival Of India, Lille3000, France. He was recently invited to the Berlin Film Festival as a dj/producer. His recent gigs in India were at Blue Frog, Aurus, Zenzi Mills and Bonobo in Mumbai and Counter Culture, Bacchus and Ice Bar Bangalore for the Hennessey nights. Jatin has scored the original sound score for the film “John & Jane” by Ashim Ahluwalia, Future East, Bombay and has composed electronic music for modern dancers Jaychandran Palazhy, Attakalari, Bangalore, Preethi Atreya, Chennai and Keity Anjoure, France. He was invited to take part in the first of its kind sound art residency at Khoj International Artists Association, New Delhi and recently attended a one month music residency at Kashi Art Cafe, Cochin. Justy has also completed 2 electronic music albums titled “Daaku Potato” and “Sunheri Parchai”. He continues to produce music and deejays new forms of electronic dance music in India and abroad. He also produces music for TV commercials, Audio Visuals and Documentaries. He is presently based in Bangalore.